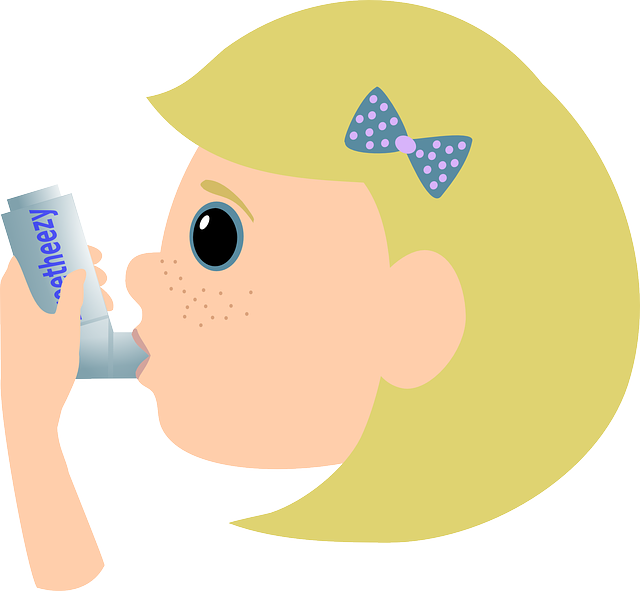 A recent report by Johns Hopkins University investigating the reasons behind medication non-adherence in children with asthma found significant variation in the perceived reasons behind their behaviour. So far, so humdrum you say - but here's the clincher: the key variation wasn't between individuals, but in the perspectives of who was asked! Children, their parents and caregivers, and their clinicians all had different opinions as to why the kids weren't using their inhalers. Non-adherence to asthma therapy isn't news, it's dogged the condition for decades, and poor adherence remains the biggest risk for asthma exacerbations. But this is a powerful reminder that not everyone sees the same problem the same way, that insights are required from multiple perspectives, and that if we want to find ways to change behaviour, multiple barriers must be addressed and multiple stakeholders engaged with. Perhaps given the scale of the problem of non-adherence in asthma, and how resistant it has been to quick fixes, it shouldn't surprise us that different stakeholders have different viewpoints. To what extent might the same be true of other areas of healthcare where behaviour is change-resistant, and can we hope to change poor behaviour without seeing the whole picture? However, children were more likely than caregivers to report medications running out as a reason, and clinicians were more likely than both groups to report it as a reason. Clinicians were also more likely than children to cite “being a pain to take” as a reason and more likely than caregivers to cite forgetfulness as a reason. Some children acknowledged being embarrassed to take their medication. Care triads were least likely to agree on whether inconvenience was a reason for noncompliance, with only 21 percent of triads agreeing. Similarly, only 27 percent of triads agreed about whether the child being worried about taking a medication every day was a reason for nonadherence.